When will the charging scheme commence? The Amendment Bill on MSW charging has been introduced into the Legislative Council on 14 November 2018. A preparatory period of 12 to 18 months would be put in place after the passage of the Amendment Bill. MSW charging would then be implemented. To complement the implementation of MSW charging, the Government will provide additional recurrent resources to strengthen the work on waste reduction and recycling, with an additional provision of around $300-400 million for Financial Year (FY) 2019-20 to start with, which would be further increased to no less than $800-1,000 million from the FY when the MSW charging is to be implemented. This annual provision would be commensurate with the estimated gross revenue to be generated from MSW charging. If the MSW charging revenue in a FY exceeds this amount, the relevant provision for the subsequent FY will be correspondingly increased to the same level. In any case, it will not be less than the basic amount of $800-1,000 million in each FY after the implementation of MSW charging. 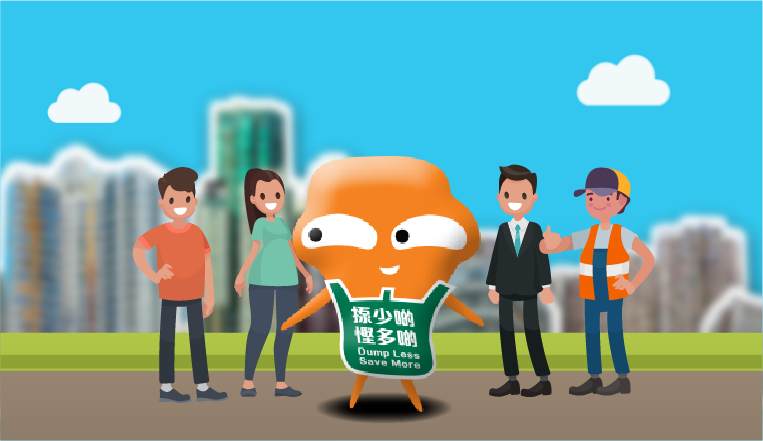 ・To provide free territory-wide collection service in respect of waste plastics from non-commercial and industrial (C&I) sources and food waste from all sources in the longer run subject to the experiences gained from the pilot schemes on non-C&I waste plastics and C&I food waste and the progress of developing food waste recovery centres in Hong Kong. To expand food waste treatment facilities. In addition to Organic Resources Recovery Centre (ORRC) Phase 1 which is in operation, EPD will also commence the study of the Food Waste/Sewage Sludge Co-digestion scheme, and the ORRC Phase 2. Continue to take forward Community Green Stations (CGSs) projects:, By November 2018, seven CGSs are in operation across the territory. Two more are expected to start operation in early 2019. To continue our work on producer responsibility schemes: glass beverage bottles, Waste Electrical and Electronic Equipment, and plastic beverage bottles. 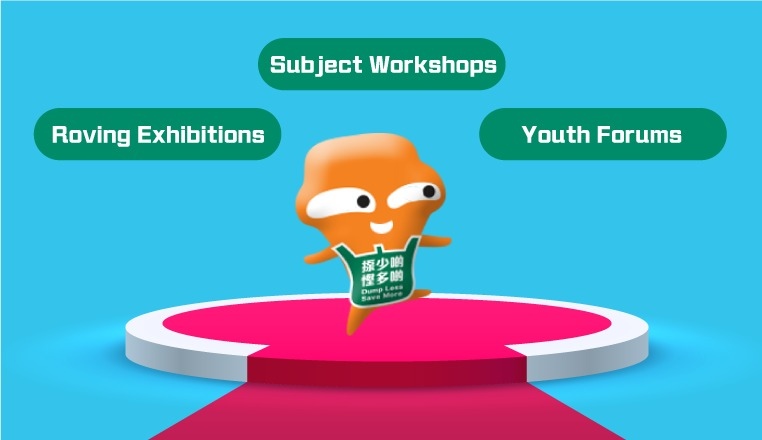 Apart from the overall publicity and public education activities, there will be educational messages targeting different sectors (such as young people, students, frontline staff and domestic helpers). Environment and Conservation Fund (ECF) will continue to fund more Community Involvement Projects to allow the public to try out MSW charging in actual settings and get prepared for the charging scheme. 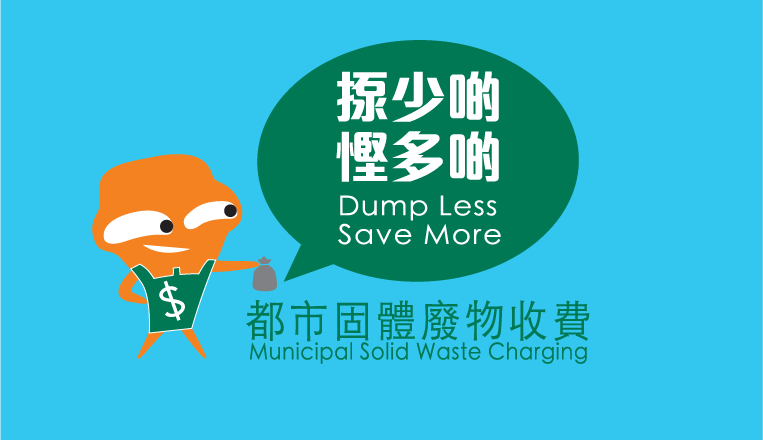 Collaborate with different stakeholders, including the Environmental Campaign Committee, District Councils, villages, green groups and schools etc., to encourage the public to reduce waste and let them have a better understanding of the charging scheme. EPD plans to set up new outreaching teams to provide on-site and direct assistance to waste producers in different premises to practise waste reduction and clean recycling for the implementation of MSW charging. Building on the existing waste reduction and recycling network, outreaching teams will collaborate closely with community partners to educate the public on the importance of waste reduction at source and assist them to practise waste separation at source and clean recycling properly, as well as identify proper outlets for recyclables. At the same time, outreaching teams will also promote EPD's various waste reduction and recycling initiatives so as to raise public awareness and enhance stakeholders’ understanding on the implementation details. EPD will draw up “Best Practice Guides” for different sectors based on the trial experience of Community Involvement Projects on MSW charging. The public may refer to the guidelines of their sectors (e.g. residents, PMCs, commercial and industrial sectors, etc.) for the points to note and good practices for implementing the charging scheme. EPD will continue to organise briefings and workshops to help the trades and the public to understand the importance of waste reduction and recycling and the charging scheme arrangements, and to explain the content and requirements of the ordinance, in order to facilitate the different sectors to cope with and implement the charging scheme. Public should understand the implementation arrangements of the charging scheme in the Amendment Bill and get prepared. 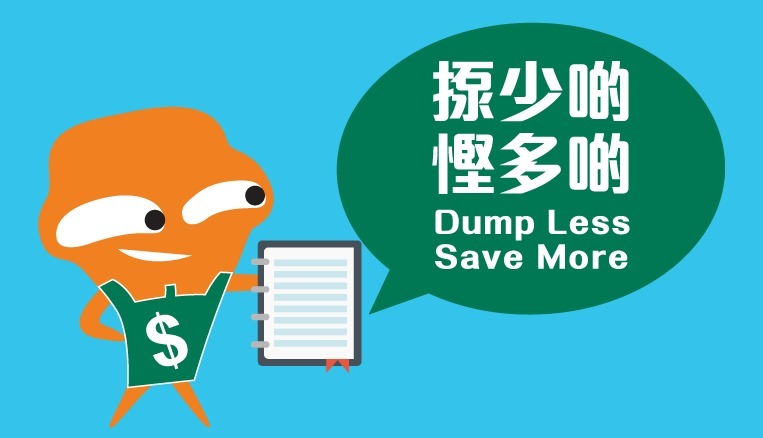 Participate in the community waste reduction campaign. The Government has implemented a number of measures to support and encourage the public to reduce waste at source and recycle right. 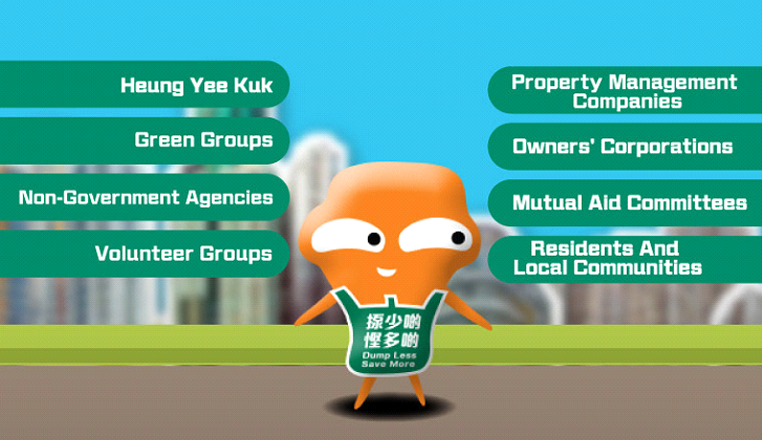 For relevant details, please visit the related website. Owners' Corporations (OCs) and property management companies (PMCs) can make reference to EPD's "Best Practice Guides" in future to learn more about the charging arrangements of the premises, to help frontline staff and users to get prepared for waste charging, and to coordinate relevant stakeholders. EPD will also continue to organise briefings and workshops to enable OCs and PMCs to learn more about the charging scheme arrangements and points to note.